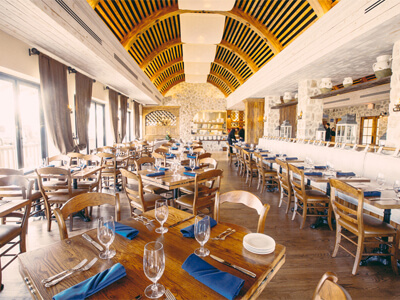 Estia Greek Taverna is available for all special occasions and corporate functions at our Marlton, NJ location. 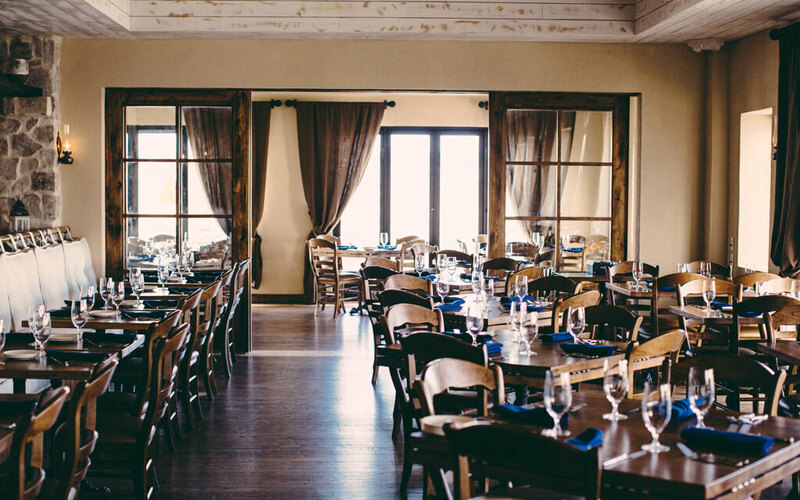 Our Marlton location has a private dining room and can accommodate groups ranging from 20 to 70 people. 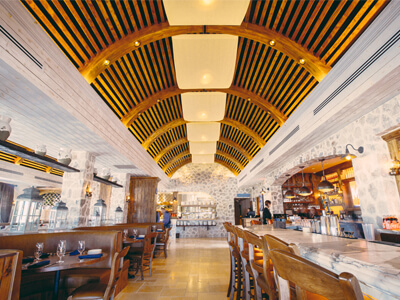 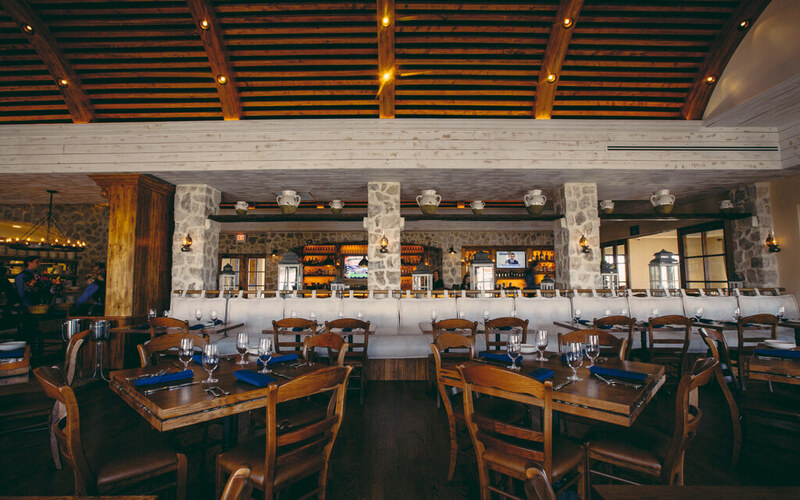 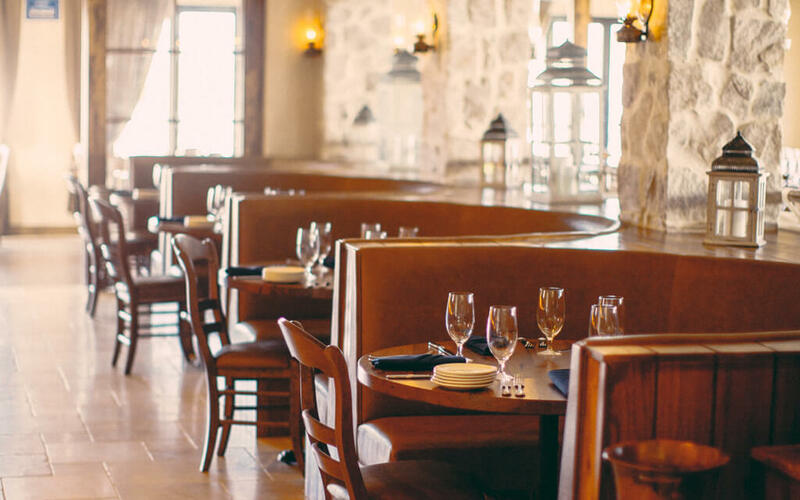 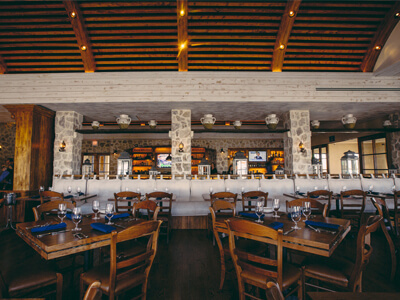 Estia Taverna prides itself on maintaining all of the same culinary traditions, and more importantly, the flavors unique to Greece and the Mediterranean. 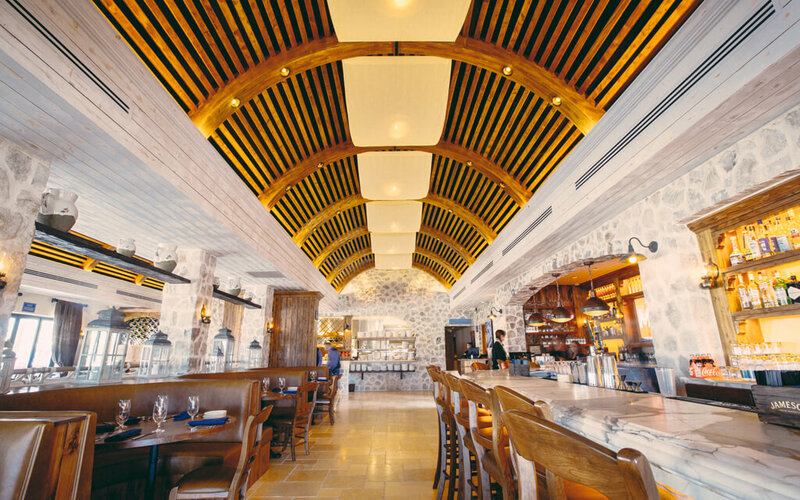 Estia, translating as ‘hearth’, creates an atmosphere reminiscent of an inviting Mediterranean home. 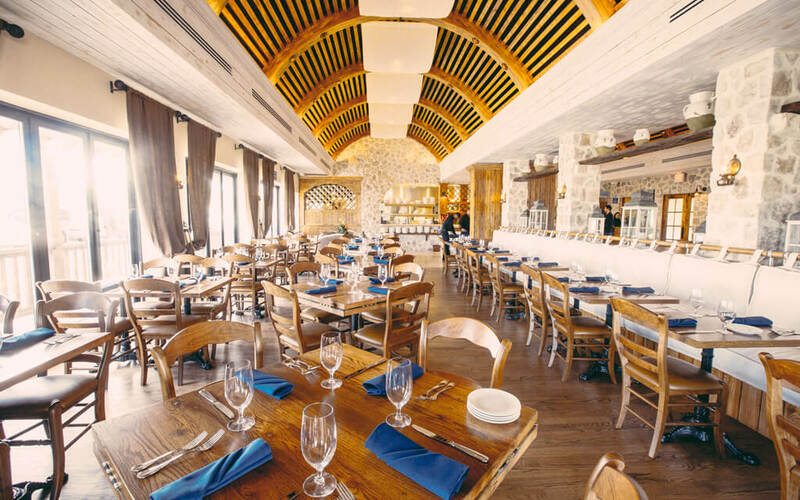 The first of its kind in Marlton, Estia Taverna features a menu of authentic specialties, simply prepared, representing the best of Greek cuisine. 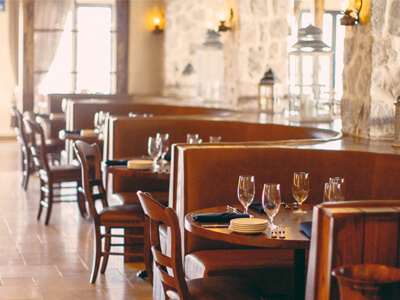 The exceptional cuisine is complimented by a first rate wine and fanciful cocktail list. 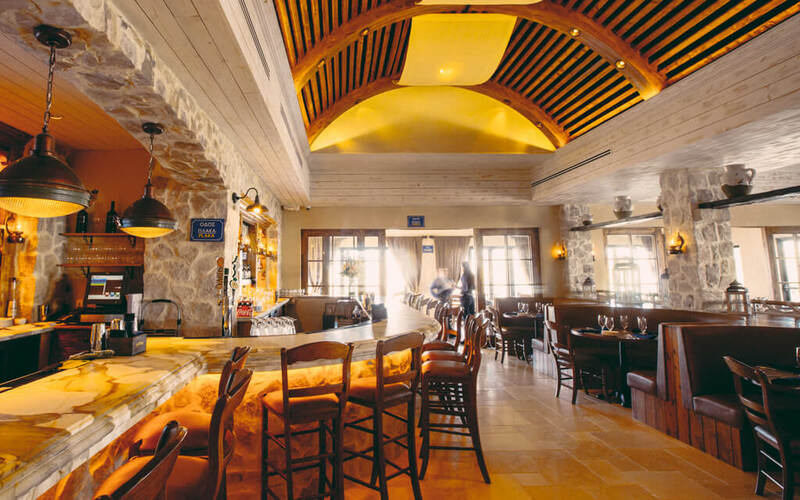 Estia has put together an unparalleled collection of wines, with a large selection of Greek varietals, plus handpicked vintages from regions all over the world. 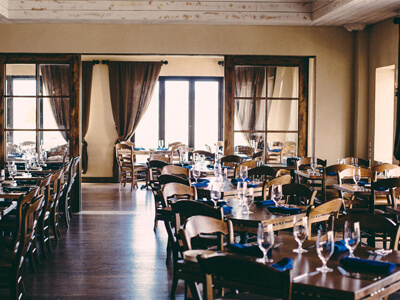 Interested in having your special occasion at Estia Taverna in Marlton, NJ? 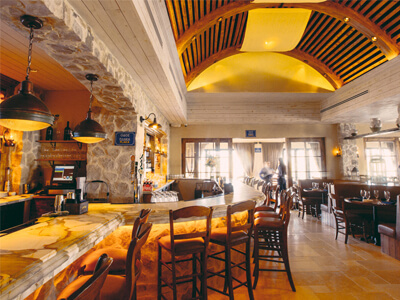 Fill out the following form and we will get back to you as soon as possible.